Is God a wrathful judge? A gentle healer? A father? Brother? Friend? 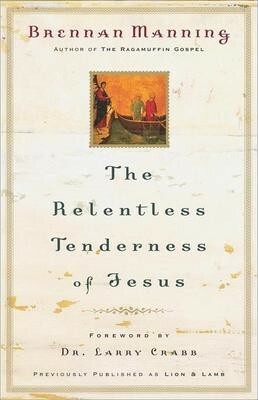 In The Relentless Tenderness of Jesus, Brennan Manning brings you to a deeper understanding of the true nature of God. Through poignant and unforgettable stories and challenging observations, Manning helps you stretch your mind and reject simplistic explanations of who God really is. With rich insights you'll see how God can at once be a roaring lion, pacing the globe and seeking you out; and simultaneously a tender lamb, there to comfort you in any time of need. A unique experience, this book will forever change the way you think about God.